Check out additional discounts opportunities. Gordon Bros. Water Treatment Systems. Water treatment systems can be confusing, but you’ve come to the right place for help. 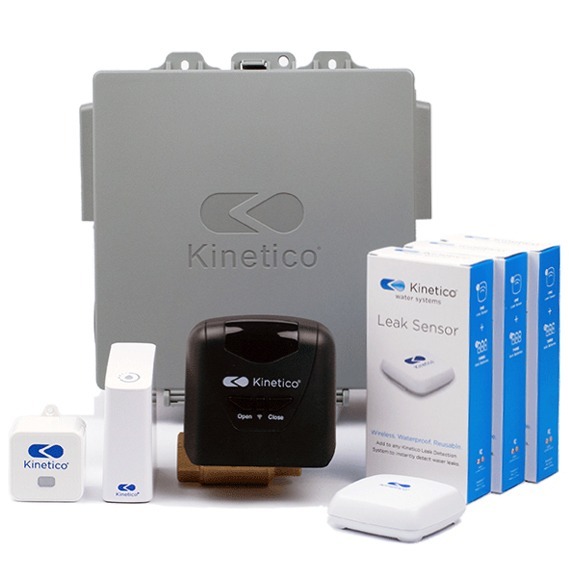 Our approach to water treatment is as unique as the Kinetico PRODUCTS WE OFFER. At Gordon Brothers Water, we understand the water challenges in this area and take the time to learn about your particular water treatment needs. That way, we can recommend the most efficient, effective and economical water treatment solutions custom fit to your home. So every time you turn on your tap, you know you’re getting the best water – and only water. We offer a full line of drinking water filters, REVERSE OSMOSIS DRINKING WATER SYSTEMS, WATER SOFTENERS, specialty filters and specialty whole-house systems, so you can be confident we have a solution that’s right for you and your budget. And you can count on us being here for you now and in the future. We also encourage you to reach out to us. 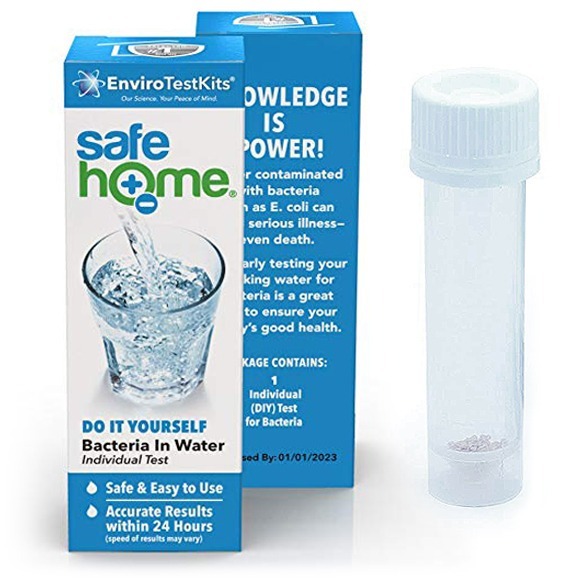 We will conduct a FREE AND THOROUGH WATER TEST so you can fully understand the water issues in your home. Gordon Brothers Water ~ Since 1945. Get one step closer to cleaner water in your home and office. Brilliantly engineered as the most efficient and effective water softener, drinking and filter systems.